Moving from one home to another can be an extremely time-consuming process which requires a great deal of planning and packing beforehand. Moving out of state, however, can take months of scheduling in advance to prepare yourself for your next big move. Although nothing can quite fully prepare you to uproot your home and relocate to another state, with the proper tips and tricks at your disposal, you will experience far less stress and worry than you would having not planned at all. In this two-part series, we will highlight 10 helpful tips to use during your next out of state move, so that you can pack your moving truck with little to no speed bumps or road blocks along the way. 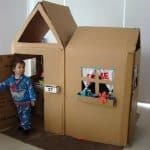 Suburban Solutions is the leading packing, moving, cleaning, and junk removal company which serves Washington DC, the Greater New York area, the Greater Philadelphia area, and their surrounding cities and towns. 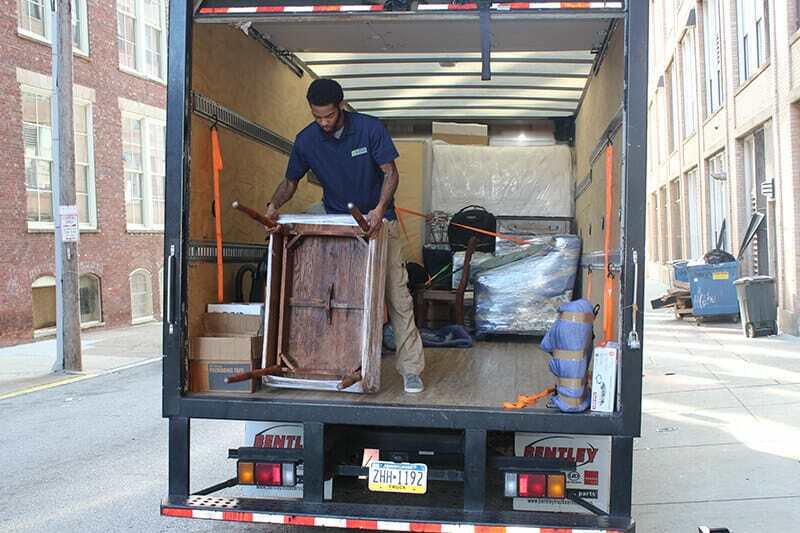 With a team of over 80 highly qualified movers, we have all the proper tools at our disposal to transport your valuable items and family heirlooms both safely and securely. We have helped a number of families relocate to their dream home, whether locally or long distance, and continue to do so today. If you are interested in reading about our many services offered, visit our website today! Continue reading below to learn more about our tips for moving out of state. An easy way to make your next move much easier on yourself is by simply donating items that you will no longer need or use in your new home. Many find a new home to be a fresh start, so instead of filling your new house with needless junk, consider removing a bit of clutter from your life for a clean start. Many companies, such as Goodwill, will accept any donation and offer convenient drop-off times. If you do not have a Goodwill in your area, other companies such as The Salvation Army or St. Vincent de Paul will also accept your donations. A quick online search will show you the locations near you that accept donations where you can quickly drop off your unwanted items. Not only is this a great way to declutter before beginning packing, it will also make you feel good knowing that someone will be able to use your donated items instead of having your unwanted belongings thrown directly into the trash. After you have donated your unneeded items, it is a good idea to go through your personal belongings once more and try to sell anything of value which you no longer need. 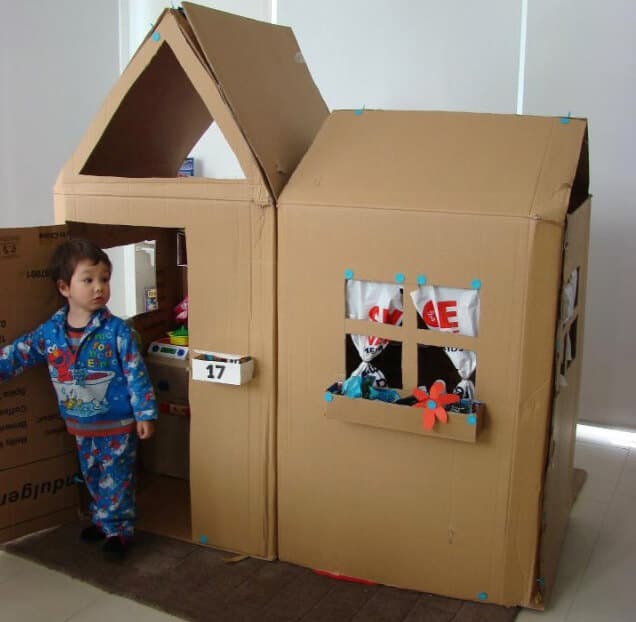 Not only will this create even more room in your moving truck, you will also be able to have a little extra cash for your big move. The money you make from selling your unwanted belongings can be used for things like gas, food, or even lodging if you happen to get tired while driving long periods at a time. There are many mobile apps which will let you sell your items with the press of a button. Apps like Letgo, OfferUp, and Wallapop are all tools you can use on your phone which have a community of prospective buyers waiting for you to post your belongings for sale. If you are more of a traditionalist, placing signs around your neighborhood of an upcoming weekend garage sale is a great way to attract potential buyers who are looking for unique items at a low price. An overlooked aspect of moving is actually planning out the trip itself. Since you will be moving out of state, you will want to map out the best routes to take, where there will be long stretches of roads with little to no detours. You should also consider monitoring the weather leading up to your big move. If you plan on moving in the winter months, for example, you wouldn’t want to get caught out in a nasty storm where icy roads may be a possibility. Not only will planning your trip take stress out of your move, it will also allow you to pinpoint stopping areas to refuel, find something to eat, and know exactly where you will be staying if you plan on spending the night in a hotel. During a long distance move, nothing could be worse than seeing the fuel light turn on in your moving truck, only to realize that you are driving through a rural area that may not have a gas station for many miles. While it may be frustrating having to plan your trip in advance, you will be more than thankful that you took the initial time to ensure that you won’t have to worry while driving out of state. Many new movers will make the mistake of forming a to-do list in their head before beginning the drawn out process of packing. While it may be helpful to have a general idea of tasks you need to complete before moving, you very well could be setting yourself up for failure. It is human nature to be forgetful, which is why it is always helpful to write your to-do list down on paper. You can easily add tasks to your list that may arise as you prepare for your move, which will make it easier to visualize the work that is still needed to be done before you begin relocating to your new home. If you easily misplace things, you can also create to-do lists on your cell phone. Apps like Wunderlist are great for organizing to-dos, but many cell phones now come with pre-installed apps that allow you to take notes, create checklists, and organize important memos in a few easy steps. Nothing can be quite as frustrating as packing for a move, only to realize that you are missing a vital product like packing tape or bubble wrap. To make your packing process much easier on yourself, place all of your moving supplies in one place, so that you know exactly what you have, and what you will still need to purchase from the store. Preparedness will save you time, money, and a great deal of frustration while planning your next move. To learn about a few tools you should have at your disposal while packing, read through our previous article, where we listed five useful tools for packing. 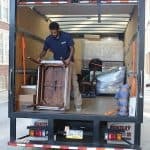 Preparing to move out of state is a tedious process that will require you to dedicate plenty of time beforehand to ensure a smooth and efficient move. If you fail to plan your move in advance, you may be faced with an incredibly stressful task which could make your entire moving experience miserable. In part two of our multi-part series, we will list five more useful tips to consider while moving out of state. If you would like more information on any of our services, contact the experts at Suburban Solutions today! We offer free moving quotes to all our prospective customers, and even offer full insurance coverage for every item loaded onto our moving trucks. Give us a call now to get started!